The need for a community. Considering all that it’s had to fight, cannabis could certainly not have survived a double-barreled assault on its existence without community. Yes, the plant can be abused, especially by those who seek strictly to profit off of its abilities. For those who have kept it alive and fought to bring it this far, community was a necessary component in protecting and strengthening the plant throughout the years of Prohibition. I continue to insist that you cannot work effectively with cannabis without being a full-throated advocate for all it can do. 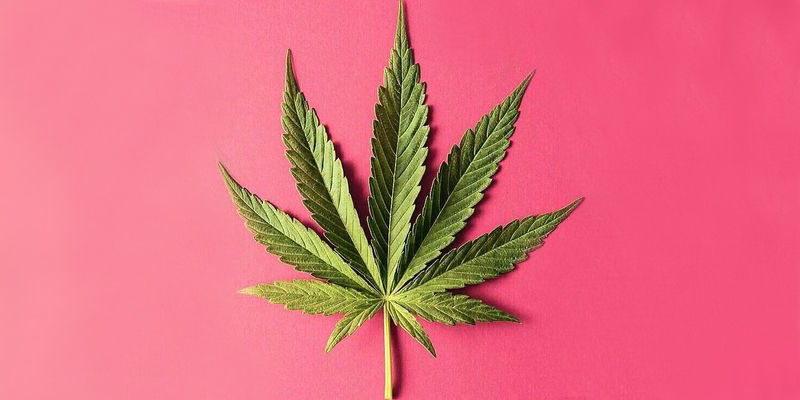 Due to its versatility and its curative properties, many of which are only now being explored because of this community’s perseverance, cannabis plays a key role in fulfilling a global transformation of our planet. The future health and happiness of the human race, not to mention its compact with nature, faces severe challenges. Failure is not an option here, and it’s the growers, manufacturers, retailers, distributors and pioneers of this industry – the ones that are doing it right, that is – that can make the difference at this crucial point in human history. Think of the foundational components of Conscious Capitalism: fair trade. Open source. Community-supported agriculture. The underground cannabis trade lived by these principles long before people put a name to them. The hazes and kushes that built the foundation of California weed originated from the hippies, surfers and GIs smuggling seeds from Thailand, Afghanistan, Hawaii and Mexico to the West Coast. Those landrace genetics can be found in cultivars stretching from British Columbia all the way down to SoCal. 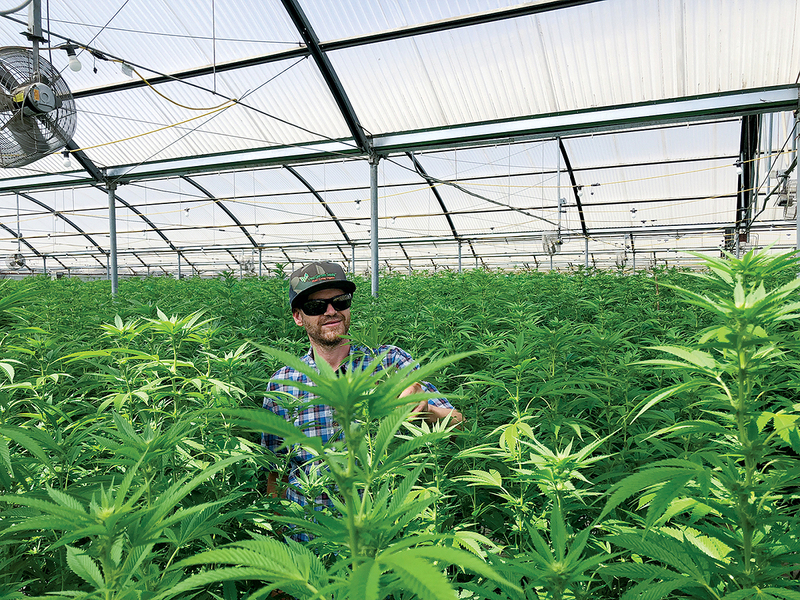 Over generations, the information developed by these farmers to keep these plants alive in their new environments was spread through word-of-mouth or magazines like High Times and Sensimilla Tips. That open transfer of information created what I call “innovative collaboration” which optimized the plant’s medical and euphoric powers. Given the massive stigma attached to the plant at the time, there’s no way we could have gotten from there to here without it. The OGs are still out there – in Nevada County, CA alone, there’s an estimated 3-4,000 farmers that have honed their craft long before a Green Rush descended upon their traditions. Up in the North San Juan Ridge, where people kept silent for years about how they made their living, an appellation-quality product was created before the need for any outside validation. Not only does it breed a unique sort of plant, but a fiercely independent way of life that hasn’t necessarily led many to accept the new regulatory regimes that have come with Prop 64. Because they, too, are survivors, they are uniquely suited towards the sort of “adapt or die” mandate which would help them prevail in this new reality. So I believe it’s all a matter of perspective. These people are pirates, and like all pirates they can think fast and creatively. That sensibility has to be understood in turn by the government officials and law enforcement which are now charged with working with them, rather than against them. As you know from last month’s posts, working with, rather than against, nature is a guiding permaculture principle. Adhering to its wisdom will be a gradual process, of course, but one we have to get right, for the sake of the community. And lest I forget, let’s give a shoutout to some of the OGs here in the community, some of who you know, others whom you should. A legit organic food pioneer. 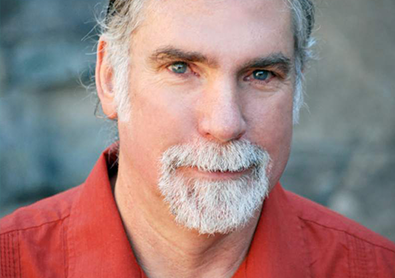 While he never grew cannabis, he established and helmed numerous resources for the West Coast organic movement, among them the Ecological Farming Conference and Organic Ag Advisors over the past 50 years. 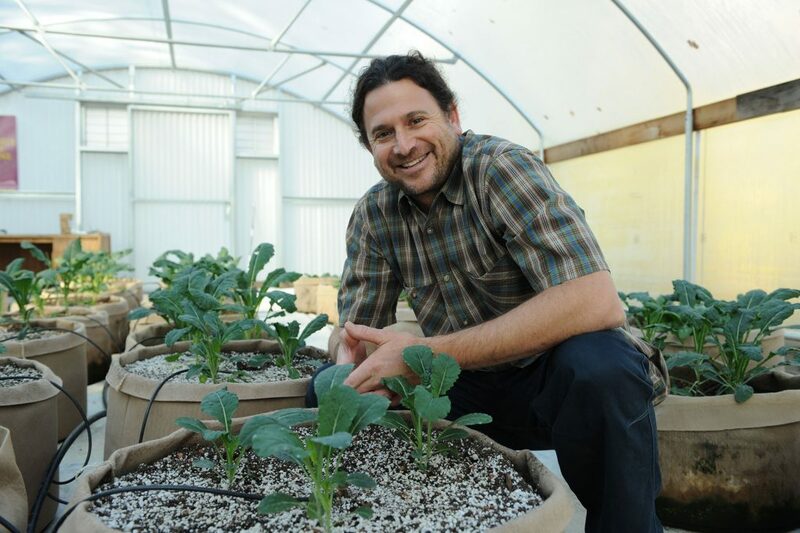 Michael’s work in founding what eventually became United Natural Foods, Inc. – the world’s largest organic food distribution company – has paid off handsomely not only for himself, but for farmers and food consumers alike. We organic cannabis farmers have learned a thing or two from his example as well. 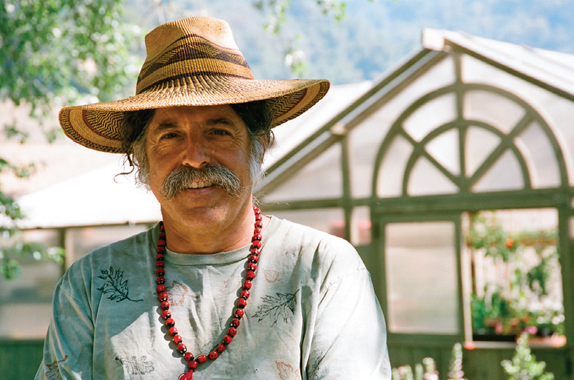 Whether he knew it or not at the time, Brian’s work as the founder of Vital Garden Supply really did connect the dots between the disparate communities of growers in Nevada County, CA, uniting them all through a reinvigorated and well-informed commitment to land and organic processes. Nowadays, everyone is talking about light-dep, a growing technique which guarantees a year-round harvest. That’s because of people like Jonathan, who has made it a cornerstone of his business, Forever Flowering Greenhouses. My partner-in-commerce, and certainly not crime, Brandy has guided countless growers in the region towards growing more sustainably. Her contributions to Medicine Box have been substantial. There’s plenty of others, whose names I’ll need to keep to myself for now, who have shared tips, tricks and secrets, all in the name of innovative collaboration, and I only hope that I have been able to return the favor over the years, and can continue to do so. As the community turns into an industry, there’s a lot of new people in the community that are already changing it, both for better and for worse. To start with the good, we have resources, capital and opportunities flooding into the space that never would have bothered with us in the age of Prohibition. Recently, the League of Women Voters, the political organization that once organized the Presidential debates, hosted a panel on the industry. Seated on the panel was Forrest Hurd, a father whose epileptic son’s life has been vastly improved by cannabis medicines provided for him by the community. Once upon a time, cannabis medicine was seen as an excuse for stoners to get high. Our former governor notwithstanding, 90% of the country now sees it otherwise. On the plus side, the newcomers are already moving things forward with business innovation, social equity and carve-outs for the communities that will host this new industry. At its best, the OGs and the newcomers are learning from each other and complementing each other’s skill sets. At its worst, it’s one group of people insisting they know more than the other. Moments like this are when I go back to the promise of cannabis to truly change the world. One doesn’t have to be an OG to believe in this plant, but truly understanding how this plant can both heal oneself and everyone else will make the difference in whether or not cannabis truly realizes its transformative potential or becomes just another extractive business. Personally, I believe the industry needs to be more radically inclusive. 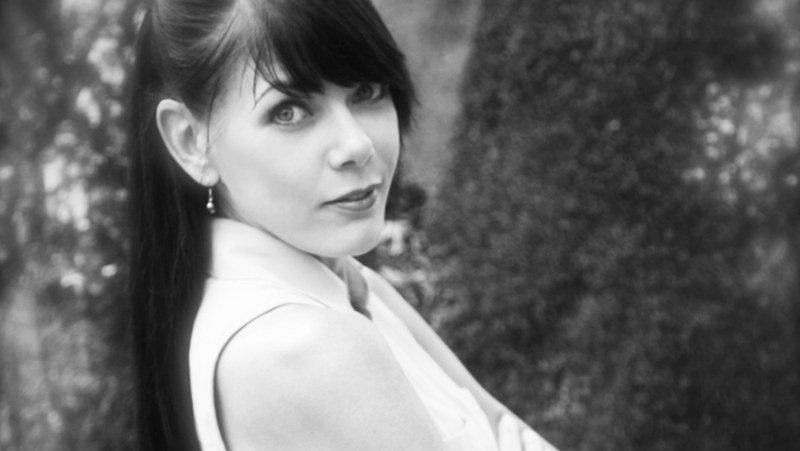 Speaking as a former grey-market baby, I love the opportunity to work with marketers, brand developers and strategists to level up, because now, growers get the chance to create brand new roles for themselves. That’s not to say it couldn’t have been done much better. As of January 9th, the sorts of charitable collectives which once provided Forrest’s son with donation-based medicine have been done away with in favor of for-profit businesses. The California Department of Food and Agriculture has thrown the game very decisively towards bigger players by allowing for people to stack up multiple smaller-sized (technically anywhere from 5000 to 10,000 square feet) cultivation licenses, therefore allowing well-capitalized players to scale up against established farmers. But the OG growers have responded with the appellations and the co-op movement. As we all move forward WE as a community must continually redetermine what is working and what is not working. In the meantime, I’m not going anywhere, and neither is the cannabis community.